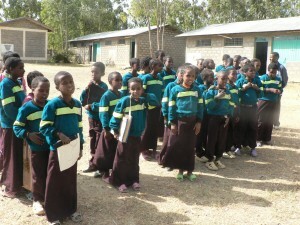 Over the years, SENEthiopia has made many trips to Tigray, Ethiopia in order to fulfill the work that needs to be done. SENEthiopia has tried to organize at least three trips per year, sending out both trustee members as well as volunteers. The majority of our work so far has been concentrated on the Mekelle School for the Blind. This page provides a bit of insight and clips of our experiences and work so far!